The Doyle Club is the premier, long established, discreet organisation providing prestigious networking opportunities for people engaged in, or associated with, construction, property, development and FM. Meetings of The Doyle Club take place at lunchtime in the City of London, on the first Thursday of each month and attract around 300 members and guests. Most meetings are sponsored by Member’s respective companies and are conducted in a relaxed, convivial atmosphere. Members of The Doyle Club enjoy a strong spirit of friendship and camaraderie. Membership of The Doyle Club is strictly by recommendation and invitation only and only members can book our ticket only events. Other than any expense incurred to one’s own account (the bar) at meetings, membership of The Doyle Club costs nothing. Yes that means free! We provide industry leading seminars before each network meeting and hold 4 special events a year. We are informal and very relaxed. Humour and enjoyment is however, our mantra. If you would like to join but do not know a Member or would simply like to find out more about becoming a member of the Doyle Club, then our Chairman, Brad Bamfield or Senior Vice chairman, Mark Lye would be delighted to hear from you. This is a long page please scroll down for more information. Date free, click here to sponsor. Special Ladies in Construction, Property and FM meeting (of course men were invited as well) with 10 sponsors who have lady leaders. As well as support and advice, The Forum of Private Business provides insurance cover for legal proceedings such as employment tribunals, tax investigations and commercial related prosecutions. Clerks of Works Services - Inspection Services. Membership of The Doyle Club is open to people in Property, Construction and FM and those that sell to us or buy from us. Membership is by invitation only. 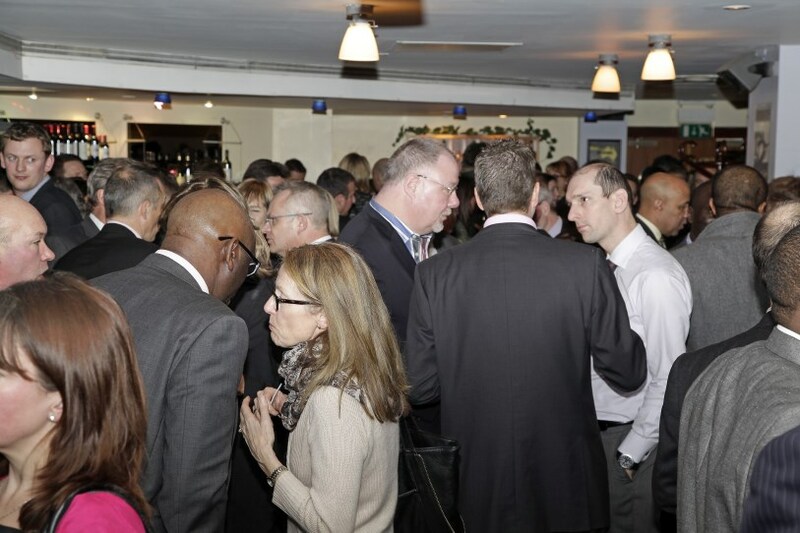 Meetings are held on the first Thursday of each month and take place in a contemporary City of London wine bar with around 300 members and guests attending. Any member or their organisation can sponsor a meeting. In keeping with the Doyle tradition it is inexpensive and effective. Attendance at Doyle Club meetings is by invitation only if you do not know a member please contact the Chairman. Website sponsored by: Trusty BTC - A guide to selling bitcoin online on TrustyBtc.com, Its a Bitcoin exchange and trading partner that will pay you with your desired payment method.